Google, Can You Please Pass the SketchUp? 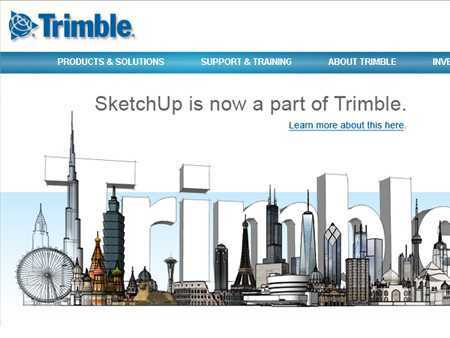 KillerStartups > Startup Spotlight > Google, Can You Please Pass the SketchUp? Let’s kick this off with a personal note— SketchUp is a pretty awesome name. I did a “well played, sir” nod to myself when I first heard of the company. And, my excitement from its brilliant branding has led me to find some pretty interesting stats about the little 3D modeling program that’s leaving Grandpa Google’s nest for more cozier digs over at Trimble. 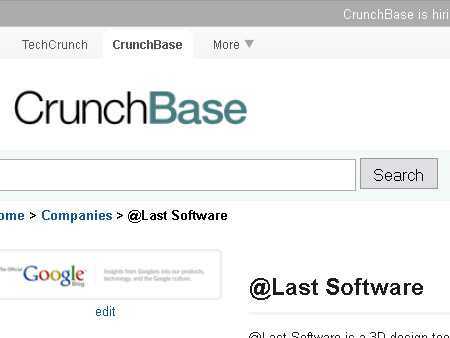 In 1999, Brad Schell and Joe Esch developed @Last Software, a startup that would make 3D design fun and accessible to everyone. The early days saw Brad working for a company in Colorado that made pre-cast structures, and when he caught the “3D bug” in 1990, he started a company that built applications to automate the drawing of pre-cast structures called CadZooks (a play on Computer-Aided Design and gadzooks. Man, this guy is a company-naming magician!). He sold it in ’99 to AutoDesk before starting @Last Software. It wasn’t long until a software program offshoot was created, and in August 2000, SketchUp, a general purpose 3D content creation tool, was introduced to the world with rave reviews. It allows design professionals (engineers, architects, even filmmakers) to emulate the way they draw with a pen and paper with a simple interface that’s fun to use and easy to learn. Shortly after its debut, the program won a Community Choice Award at its first trade show for its success in its usability compared to other tools of its kind. Fun with 3D was coming to the masses. In 2006, Brad and his colleagues at @Last worked with Google to create a Google Earth plug-in that allows users to view SketchUp models in a real-world context. This is where Google got its first taste of the cool 3D design condiment. And, like anyone with a lot of hamburgers, Google bought SketchUp and dressed up its 3D modeling software buns. Though, the marriage only lasted six years. 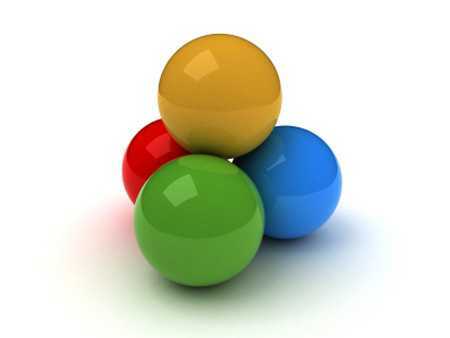 In that time, SketchUp had 30 million activations, and released modified versions 6, 7, and 8, continuing to make 3D creations easier for Google and the public. But, Google has recently been on a diet. Trimming the fat, selling the meat. No need for SketchUp at this Picknic. It may sound like a sad tale of a stepchild company left homeless by the big bad sheers of a fat-trimming giant. But, don’t worry. Adoptive parents have been found. Trimble is best known for its GPS technology, but it is also a mapping, surveying, and navigation equipment company. This sounds like just the home for our little SketchUp to grow, prosper and forget about the Google Castle where it once resided. John Bacus, Product Manager at SketchUp, posted on the Google SketchUp blog that he believes the company will be better able to focus on their core community of modelers and future “SketchUppers” who have yet to discover their products. 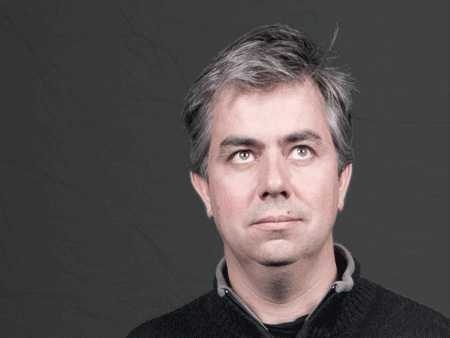 He also believes they be able to innovate and develop new features better than ever before. Sounds like Google’s divestment will shrink their waistline, while letting Chef Trimble add a little kick to our 3D design companion SketchUp. A great meal all around! Right, I don’t know about you, but I’m really craving a hamburger, maybe with a little… yeah, you get it.